Honored Master of Sports in mountaineering, honored coach of Russia. 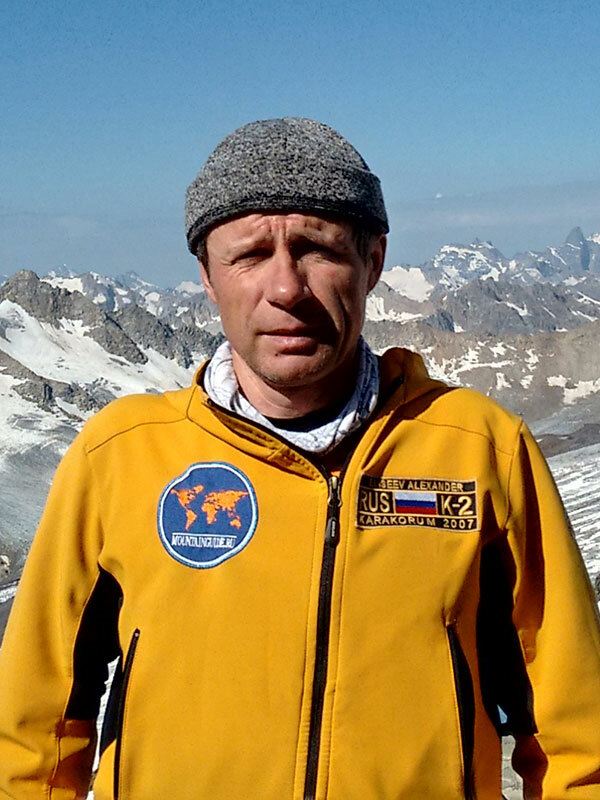 Coach of the Russian team in mountaineering. Member of the first Soviet expedition to Everest. Ascent to the Himalayan eight-thousand-mountain Everest (2005), Kanchenjunga (1989, deputy head of the expedition, awarded with the Badge of Honor order), Annapurna (1991, climbed the classical route from the North, used oxygen starting from a height of 7,500 m), Shishapangma (1992, head of expedition, didn’t use oxygen), Lhotse Home (1997), Cho-Oyu (1999). In addition, in 1994 he conquered the summit of Southern Annapurna (7219 m) during the first winter Russian climbers ascent in the Himalayas. 24 ascents to the peaks of 7000+ meters. 2001-2018 – 158 ascents (about 130 of them as a leader) to Elbrus with clients. Participated in Tequila-Jazz group concert on Elbrus. 2014 – Ascent to Elbrus with ATVs, the certificate of the book of records of Russia is received, the height of 5250m is reached. Ascent to Elbrus from the South with a person with disabilities (without prostheses). 2015 – Climbing Elbrus with a 10-year-old boy, Ararat, Kazbek, attempt to climb the Ojos Del Salado. 2016 – Successful expedition to lift the ATV to the top of Elbrus. 2017- Guide and organizer of the ascent of Muztag Ata (7546m), Lenin Peak (7135m), participant of the ascent of Manaslu (8156m). 2018 – Disabled person’s guide on the route “Cross of Elbrus” without the help of technical means. Officially: Candidate in masters of sport in mountaineering, “Snow leopard”, Rescue squad badge, mountaineering instructor, of Kyrgyzstan Mountain Guides Association technical director. Graduated from the Heli-Ski guides school, finished first aid courses. Participation in rescue operations at altitudes up to 6900 m. More than 300 helicopter hours as a guide in Heli-Ski, passed training at the Swiss school of mountain guides. Spent in total 320 days in the mountains as instructor at the training camps. 2003 – Elbrus, pioneering the Western peak along the North-West rib. 2005 – Khan Tengri (7010). 2006 – Communism (7495) and Korzhenevskaya (7100). 2007 – Lenin Peak (7134 m, repeatedly), Vazha Pshavela (6900) – rescue work. 2008 – peak of Lenin (7134m, many times). 2012 – 2 ascents to Lenin Peak, downhill skiing from Lenin, 5 ski runs from the Crown Peak (4860). 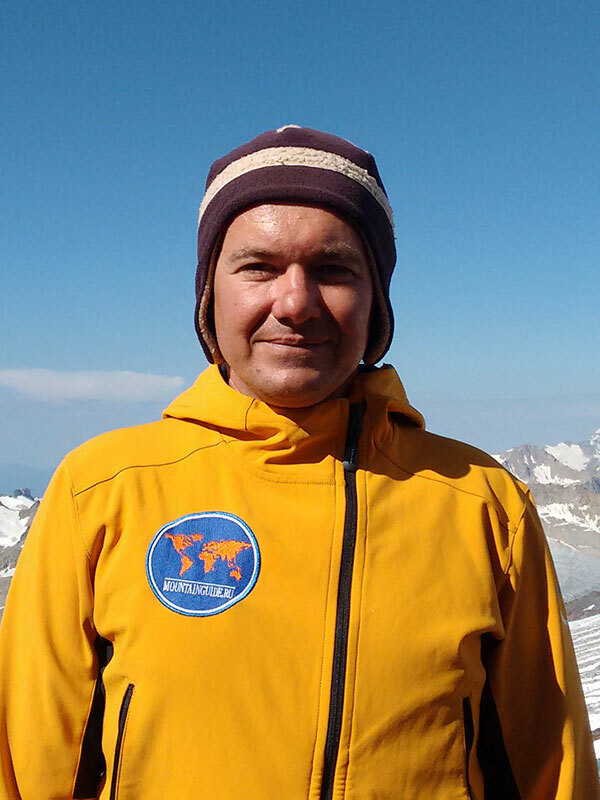 2016 – Elbrus, Lenin Peak, an attempt to climb the Victory Peak, climbing Aconcagua (twice). Officially: the first climbing class, a mountaineering instructor, a ski instructor of the level “B” according to International Association of Ski Instructors (IsiA) classification, a certified instructor in snowboarding. 1987 – the first experience in mountain tourism. 1996 – the first experience in mountaineering. 1996 – the first Elbrus ascent. 2014 – Lenin Peak (7134 m) as a guide. 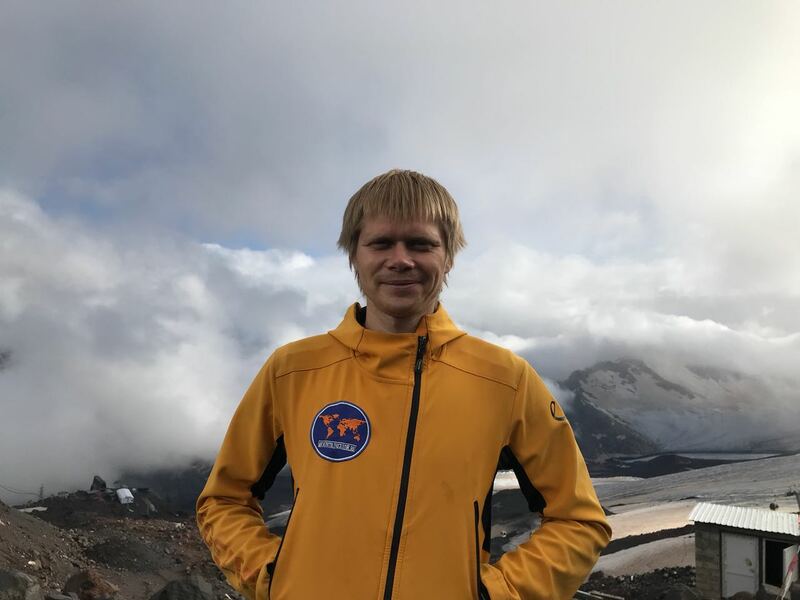 Officially: Candidate in masters of sport in mountaineering, multiple winner of the championships of the Krasnodar Territory and the South of Russia in mountaineering, skyraning and orienteering. 2006 – Khan-Tengri peak (7010m), Peak of Victory (7400m). 2007 – K2 peak (8611m). 2014 – Lenin peak (7135m). 2015 – Aconcagua (6967m three times). 2016 – Ushba (4810, Classics, 4A, solo), Dombay Main (guide), Aconcagua (twice). 2017 – Manaslu (8163m), Aconcagua (6967m), Morcheka (5A, 5B, 3*6A), Ushba (4810 m, Classic, 4A). 2018 – Aconcagua, Gaidcom 5B, Eridag 6B. 1988 – 2018 – more than 100 Elbrus ascents, more than 15 of them in winter. 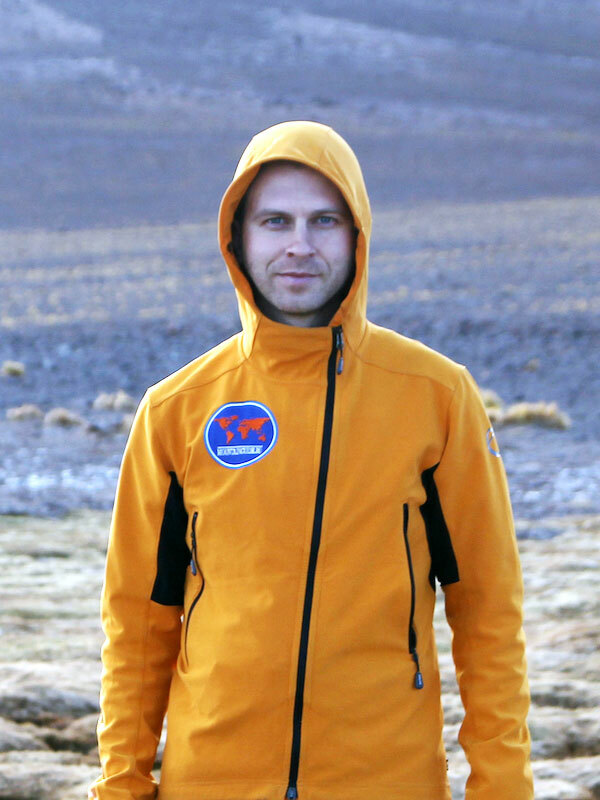 2006 – began climbing, coach Baranov S.
2008-2013 – sports climbing, participation in various championships. 2013 – participation in the extreme marathon “100 km in 24 hours”. 2014 – participation in the extreme marathon “100 km in 24 hours”. III place. 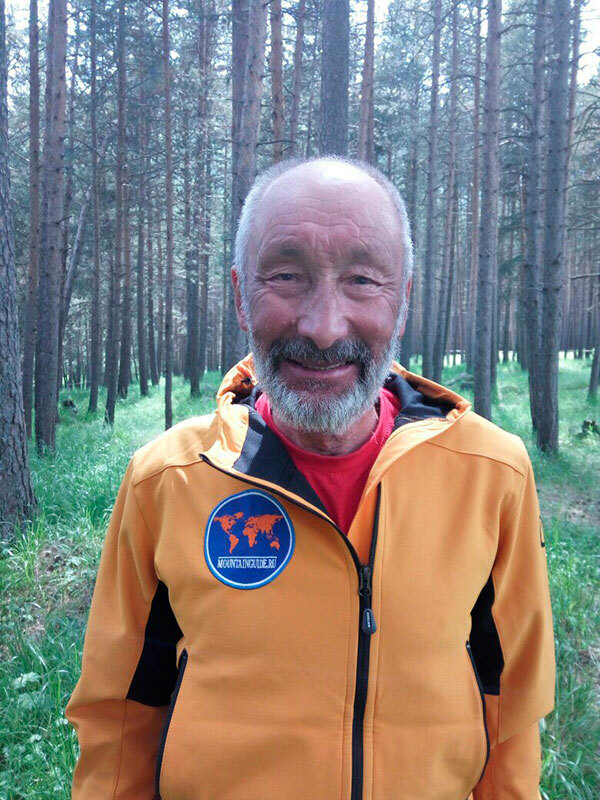 2015 – Fisht Small (first walk), participation in the extreme marathon “100 km in 24 hours”. I place. 2017 – Lenin Peak (7134m), participation of the climb to Manaslu (8156m). 2018 – Kazbek (5033m) from the side of Georgia. 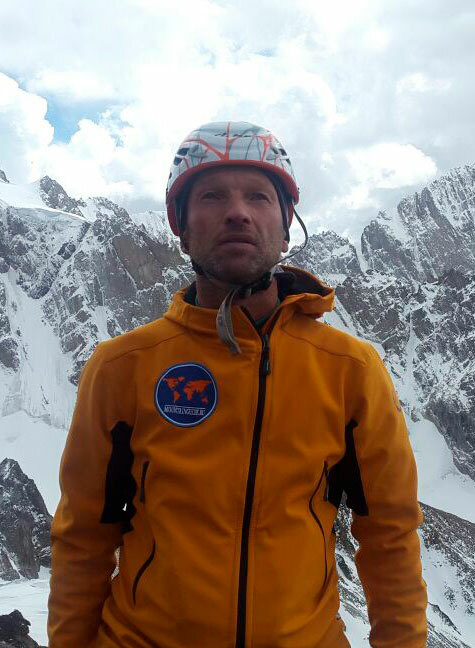 Nikolai Totmyanin has done about 200 ascents to the mountain peaks of the Caucasus, the Pamirs, the Tien Shan, the Swiss Alps, the Himalayas and the Korakorum, including 27 of 5A complexity category, 10 of 5B, and 16 of 6th difficulty category. 1990 – Korzhenevskaya peak (7105 m), peak of Communism (7495 m), peak of Communism (7495 m) – climbing from the base camp to the top and back during 28 hours, Lhotse Main (8516 m), the first walk by the South wall, 8350 m.
2001 – Lenin Peak (7134 m), Lenin Peak (7134 m) – solo ascent of the Northern slope from the camp (4200 m) to the summit and descent through the Razdelnaya summit to the camp (4200 m) in 12 hours 46 minutes. 2004 – Jeanne (7,710 m) along the North Face – the best climbing achievement of the year – climbing the Jeanne Peak (7,710 m) from the North Face as part of the “Russian Way – The Walls of the World” team, won the Golden Ice Ax prize. 2009 – Khan-Tengri (7010 m), the Victory Peak (7439 m) in pair. 22.07 – Lenin Peak (7134 m) solo classic to the top and back for 13 hours 50 min. 29.07 – Lenin Peak classic to the top (7 hours 20 minutes) and back for 4 hours (Lenin Race Competition). 2016 – Lenin Peak (7134 m) classic, Lenin Peak (7134 m) on the direction of the Northern slope from Camp 1, solo (7 hours to the summit) and descent through Razdelnaya to Camp 1. The first category in mountain tourism, the first category in mountaineering. 1998 – started practicing mountain tourism. 2009 – started mountain climbing as a sport. Ascent to Belukha (4499m). 2011 – expedition to Lenin Peak (7135m), Pamir. Annual numerous ascents to Elbrus (5642m) by various routes, Kazbek (5033m), Belukha (4499m), technical ascent in Baksan gorge and Bezengi gorge, Aktru. 2015 – Gestola (4860m), speed climbing to the top of area Bezengi. 2016 – Tetnuld (4859m), Georgia, Svavetia. Technical ascent in the gorge Bezengi. 2017 – Manaslu (8163m), Lenin Peak (7135m). Is fond of mountain jogging, skyranning, regularly participates in competitions of different level. In 2013 participated in the Transalpine Marathon (260km in 8 days), and many other extreme races. 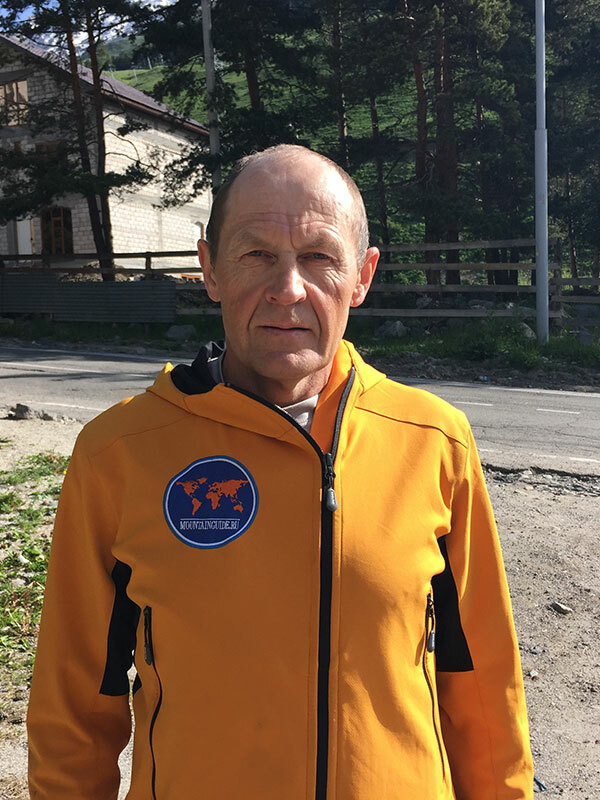 2018 – Markotkh Trail 54 km. II place. 2018 – Grom Anapa Trail 18 km. III place. 2018 – Swiss Peaks Trail 170 km. Finish XVI place.